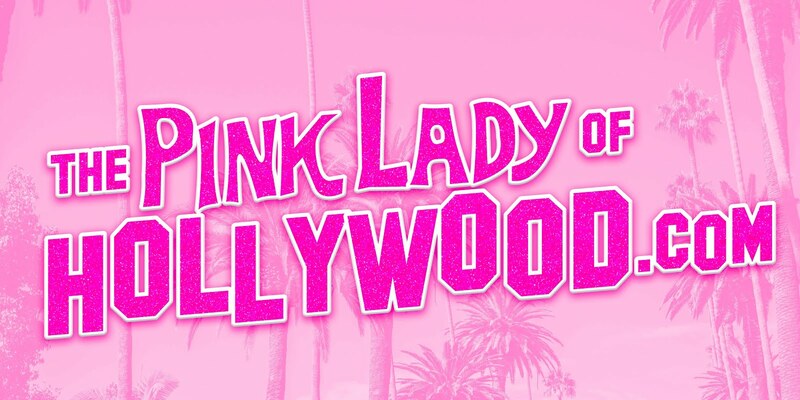 The Pink Lady of Hollywood is KITTEN KAY SERA : PINK INVITES!!!! 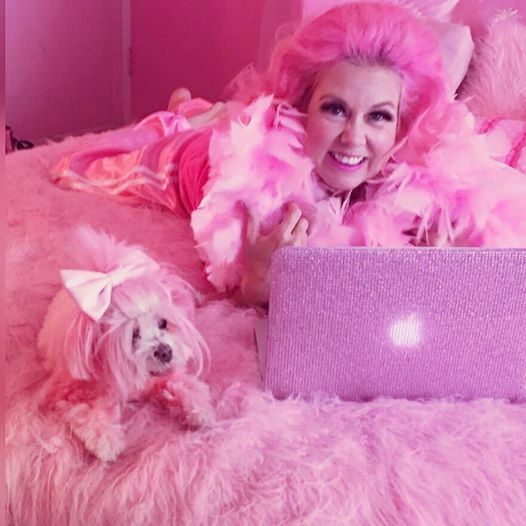 I am sending out invites on my new pink apple computer!! It's so sparkly and fun. on June 25th SUNDAY from 11AM until 3PM for World Dog Day! We will be the Special Guests Celebrities reading and signing our new children's book entitled "Miss Kisses: The Pup Who Turned PINK!" Sure to be on the New York Times Best Seller list soon! 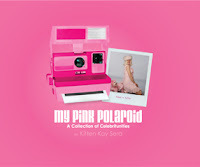 A portion of the books proceeds will be going to Vanderpump Dogs. The event will be highly publicized around the World !! I hope to see your smiling faces.